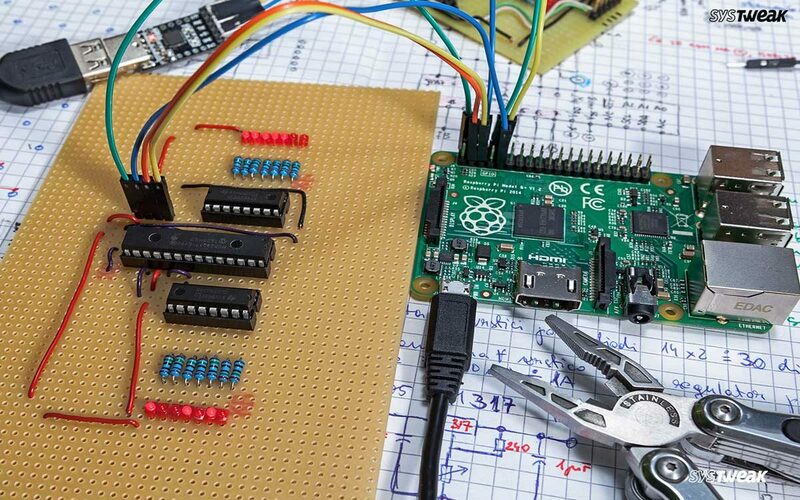 Raspberry Pi has brought back the age-old fascination with computing. Many kids and technical novices have begun using it to satisfy their computing curiosity. Programing languages that help in its operation are being learnt, projects that cater to kids, tech novices or even engineers are being undertaken with the help of the humble Raspberry Pi. Unfortunately, it’s OS is Debian, a version of Linux. If one is new to Linux, there is a good chance that Debian may be a little overwhelming to use. Hence, mentioned below are the best Raspberry Pi OS that are not Linux. The Internet of Things (IoT) version of the Windows 10 and not the regular one is compatible with Raspberry Pi. This version of the Windows 10 is ideal for smaller devices that either have or do not have display and can run on Raspberry Pi 2 and 3, MinnowBoard MAX, and Arrow DragonBoard 410c. Along with this, the Windows 10 IoT core also uses Universal Windows Platform (UWP) API which is ideal for developing great solutions. The IoT core version is more of a deployment system than an operating system and once you deploy Raspberry Pi, it starts behaving like an app. These two software are an extension of the UNIX and are related to Berkeley Software Distribution (BSD). The BSD offers several versions each of which have a different theme and are open source. 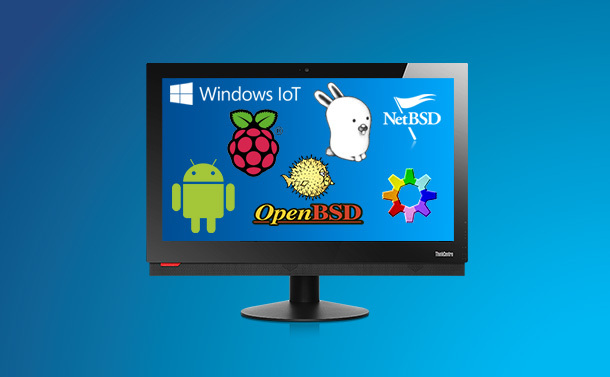 Although BSD as similar features as that of the Linux and there are several apps that can run on both of these software but BSD has better connectivity through the GPIO and is the best choice for a network server. It entirely depends on the version of BSD that the user wishes to use in order to get the desired services. Android! Yes, Android can be run on the Raspberry Pi. However, it cannot be considered as a Linux distribution for now. Just by combining these two software along with a touchscreen can do wonders where the Android platform offers a great way to make use of Raspberry Pi. Moreover, you can also set up the Google Play Store in this environment and have access to all your favorite games and applications. With this, there are several Raspberry Pi based projects available and if you find the prepackaged version for a specific Pi model, it would prove to be a good option. This open-source operating system is targeted at the developers and was introduced in 1992. As it easy to use and operate, it is an ideal platform for Raspberry Pi. It is a part of UNIX and can be easily installed on Pi. It is similar to UNIX in the manner, that it has a command shell, kernel, and a variety of C compilers. Everything under 9P is easily accessible as a file object and the file system is distributed. It is ideal if you are using a large distributed system however in case of a single workstation it is not an good choice. Moreover, it does not use the UNIX sockets for inter-process and inter-computer communication and instead 9P is used for this particular purpose. The roots of RISC OS lie in Cambridge, the same place where Raspberry Pi originated. It is fast, has a BASIC interpreter and comes with a consistent user interface perfect for those who are well-versed in languages like BASIC which date back the 1980s. Although it is quite old, it has some notable applications and offers a good web browsing experience to the users. There you have it folks! 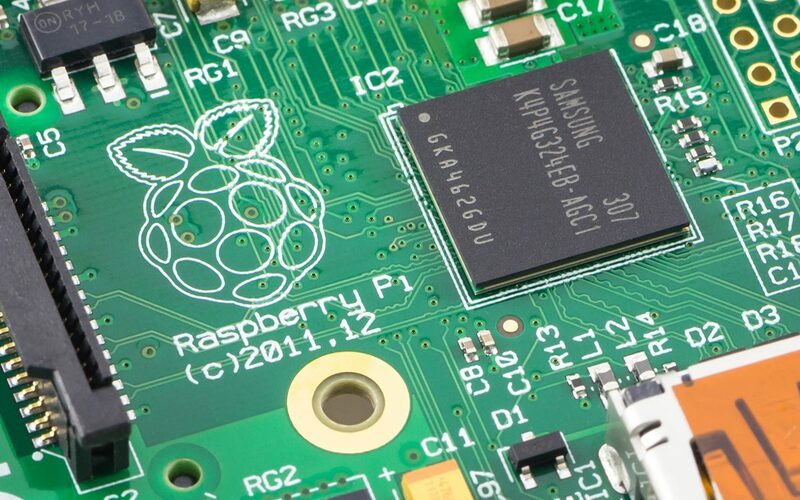 The best Raspberry Pi OS apart from Linux. We hope you choose one that suits you the best. Drop us your views in the comment section below. Do share which Raspberry Pi feature you would like to see in the future.